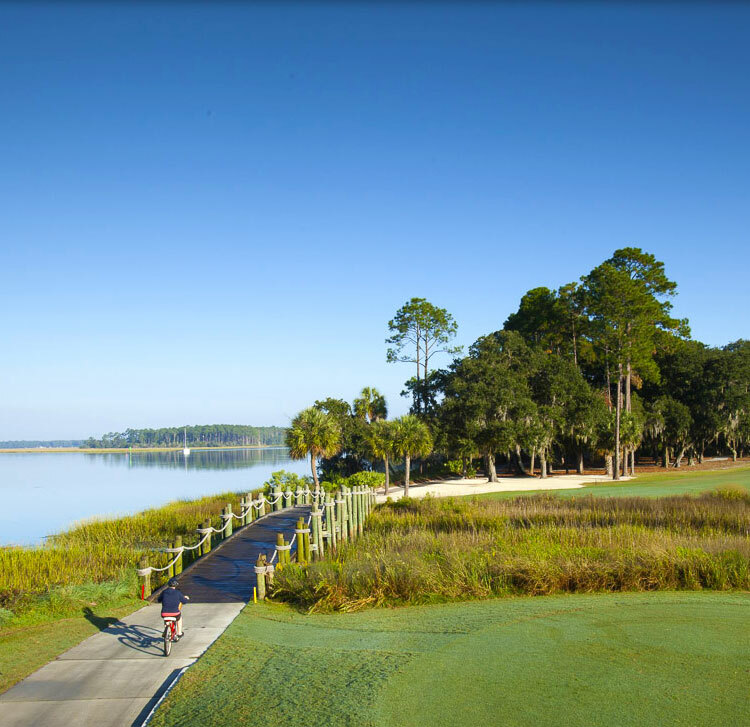 at The Landings you get everything else! 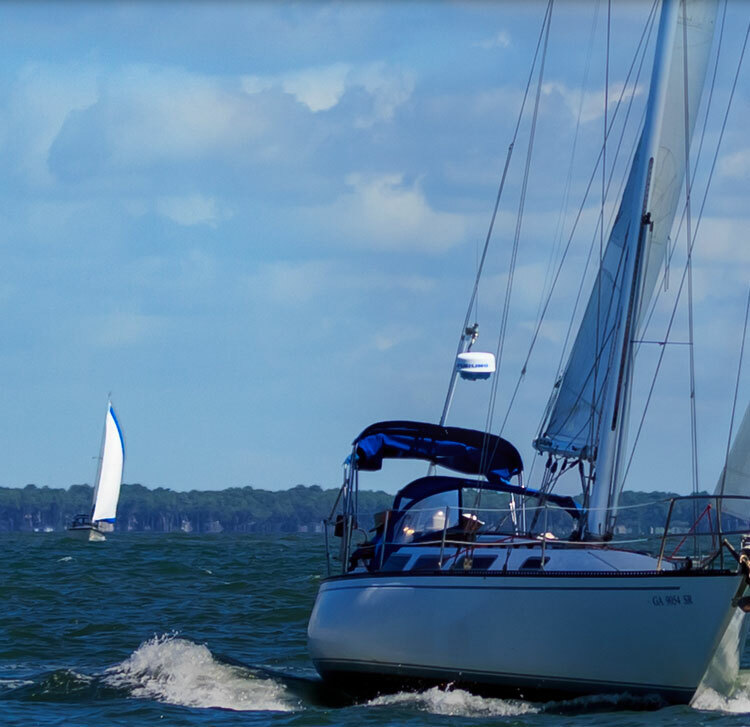 will be yours to explore and enjoy! 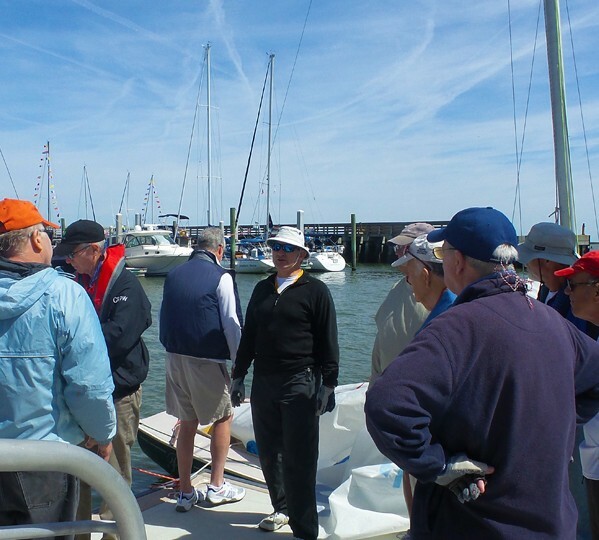 game of golf or a day out on the boat! 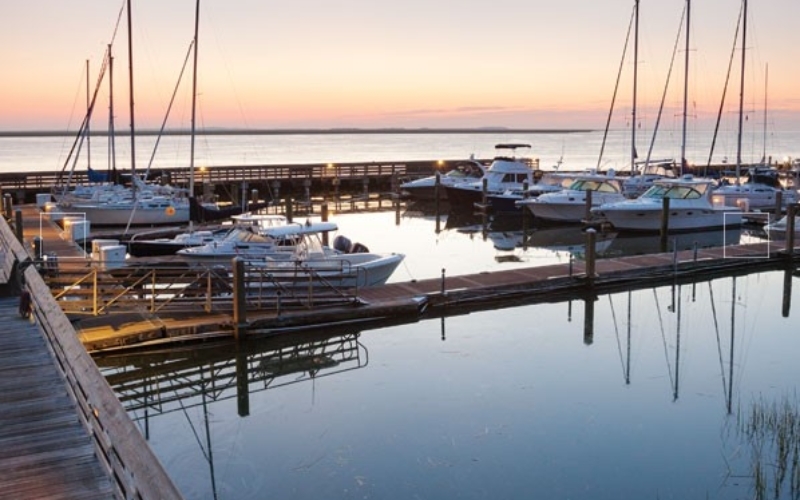 beautiful island way of life. 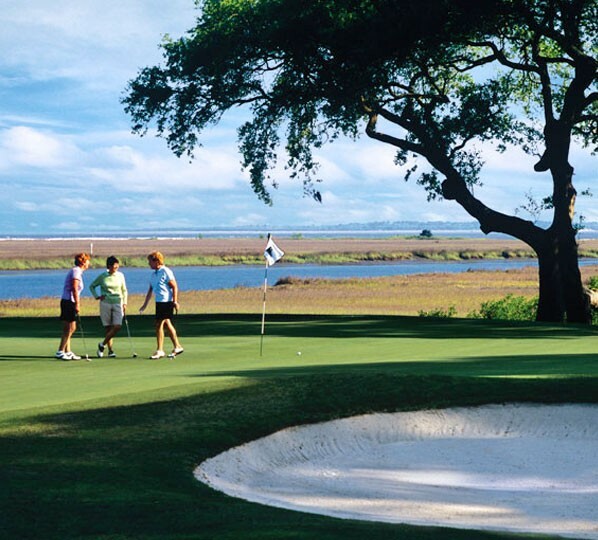 Then, should you decide to join the LANDINGS CLUB, you’ll have access to everything else as well! 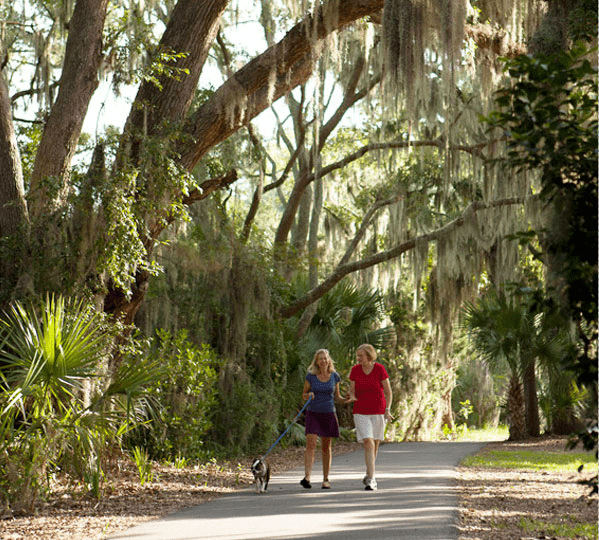 Our vast Community Nature Trail winds through the community, connecting key locales. 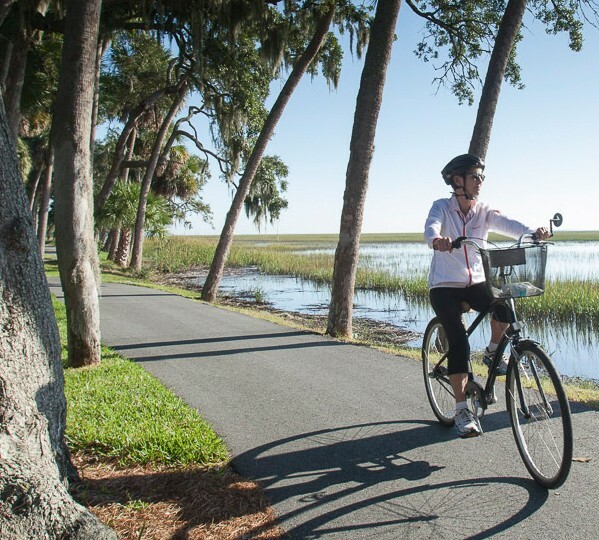 With 30 miles of trails in all, exploring the island is as effortless as it is exciting. 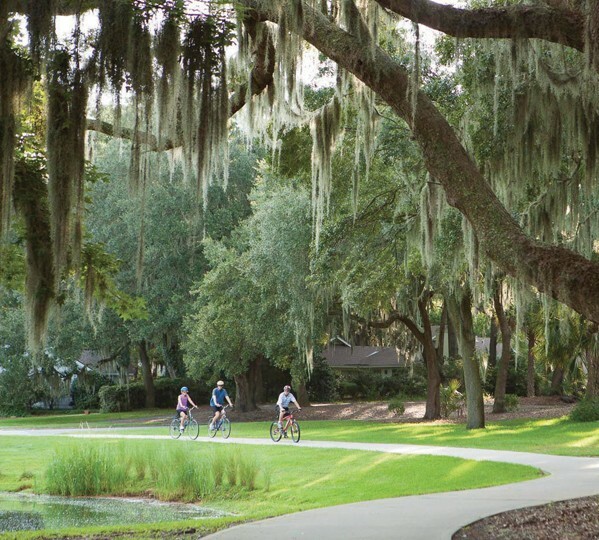 With an athletic field that’s host to festivals, our annual ‘Concert on the Green’ and resident sports, plus manicured roads, trails and parks, The Landings is truly a playground for all ages. 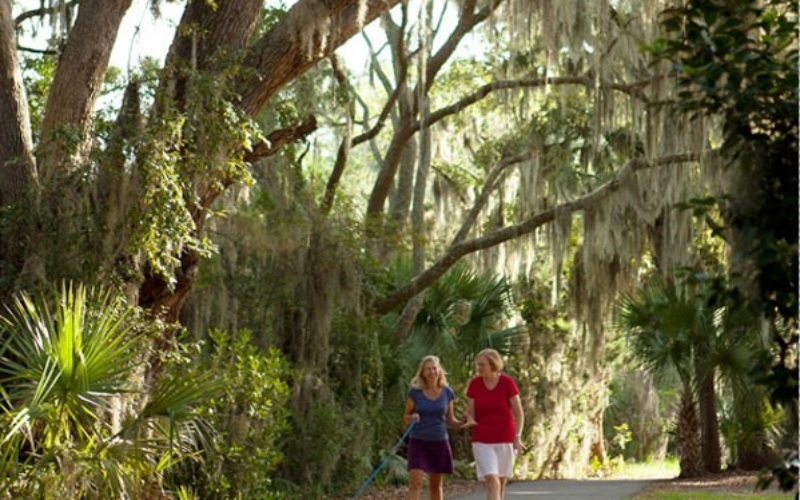 With so much beauty in our great outdoors, it’s easy to lead a healthy lifestyle here at The Landings! 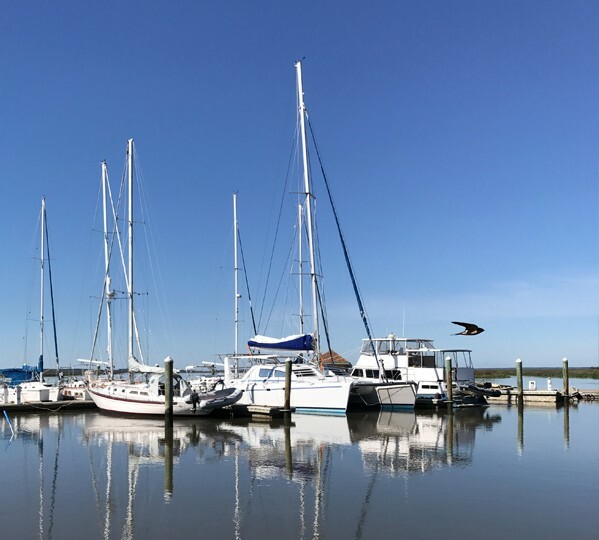 Getting out on the water is a breeze from The Landings’ two full-service, deepwater marinas at Landings Harbor and Delegal Creek Marina. 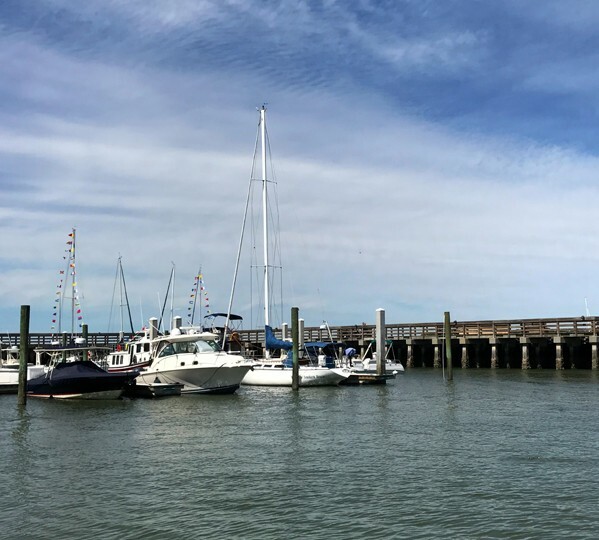 Both provide easy access to the Atlantic Ocean, the Intracoastal Waterway, creeks and rivers in the surrounding areas, as well as Wassaw and Ossabaw Island beaches. 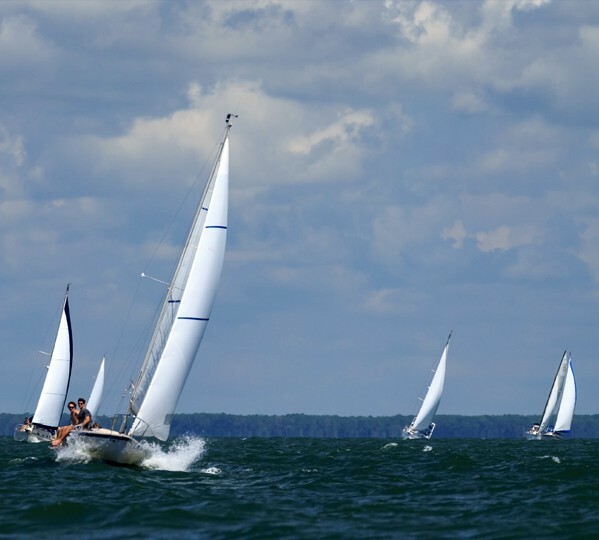 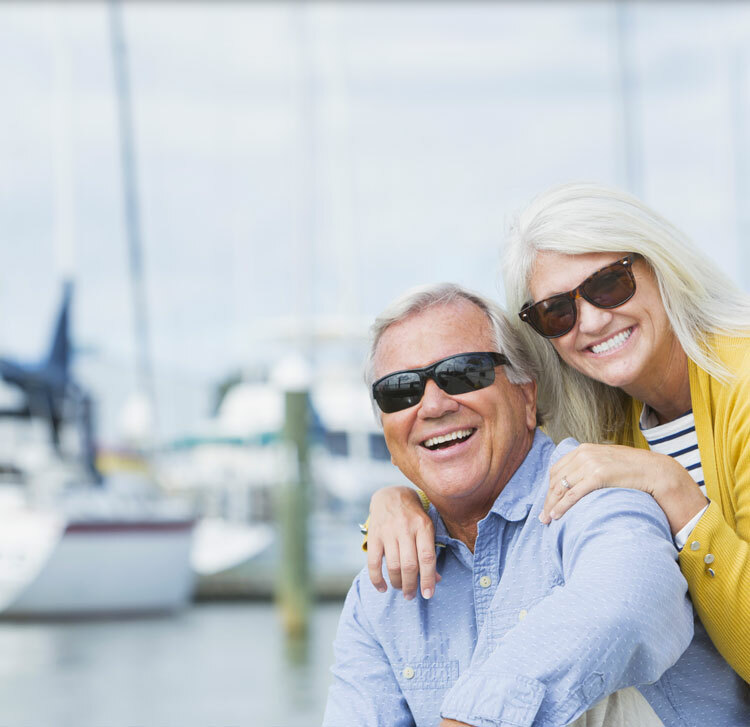 Whether you are an experienced boater, a fisherman, or someone who simply enjoys the serenity that being near the water provides, you’ll find a welcoming group of fellow water lovers at The Marinas at The Landings. 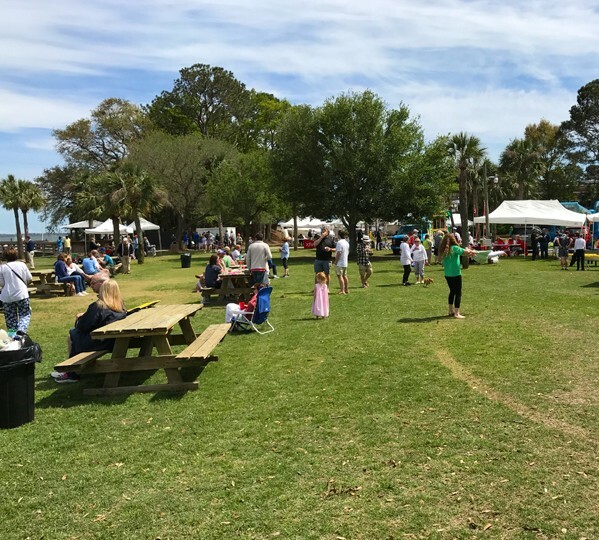 And there’s always something going on! Our 2 acre farm is comprised of garden plots, raised beds, organic sections, children’s garden, Audubon pavilion and a European Honey Bee-hive offers: educational programs, guest speakers and a support network. 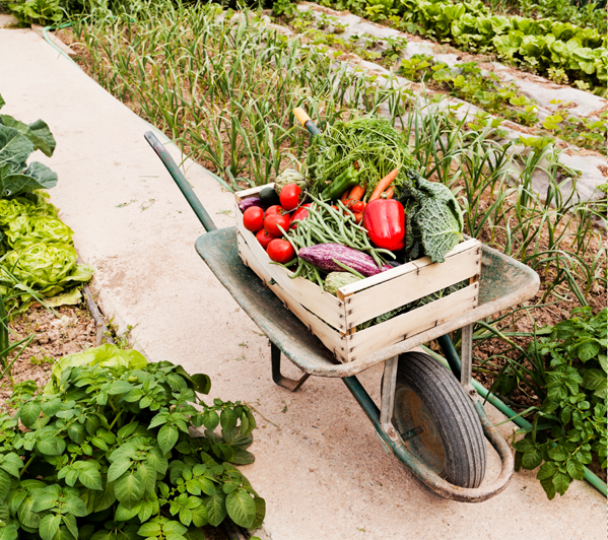 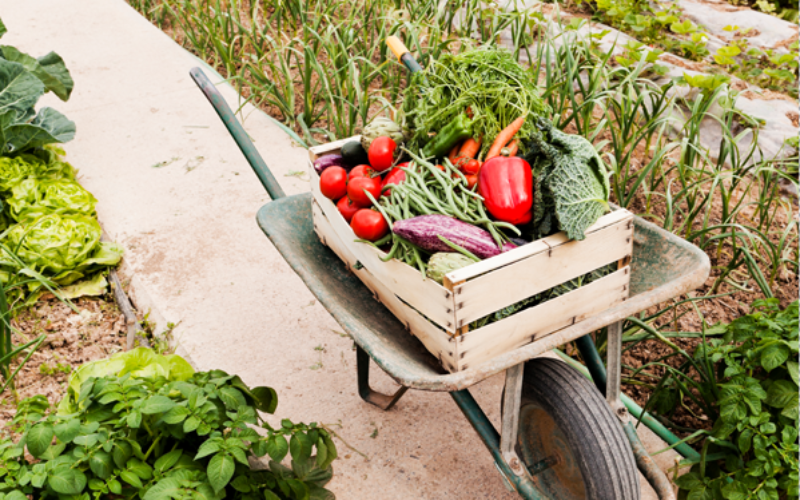 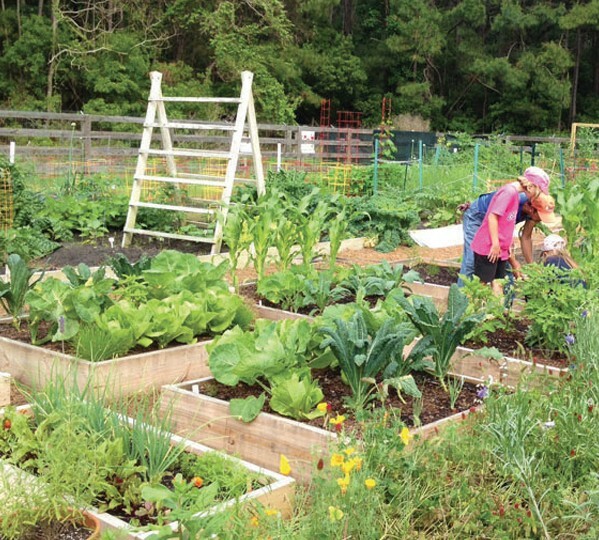 Whether a green-thumb or just starting out, you’ll love this special community farm. 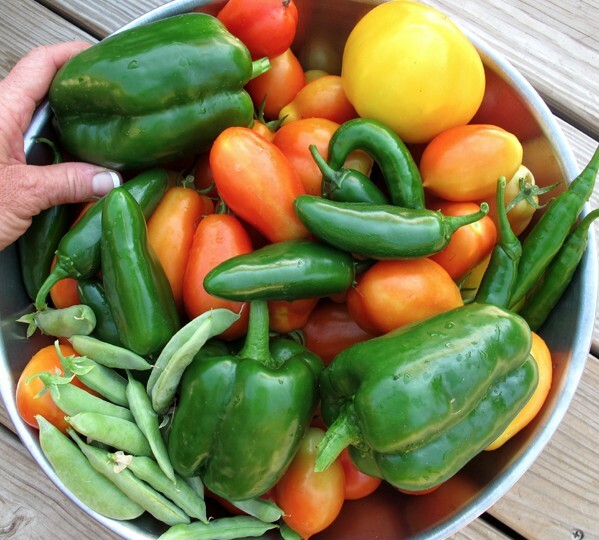 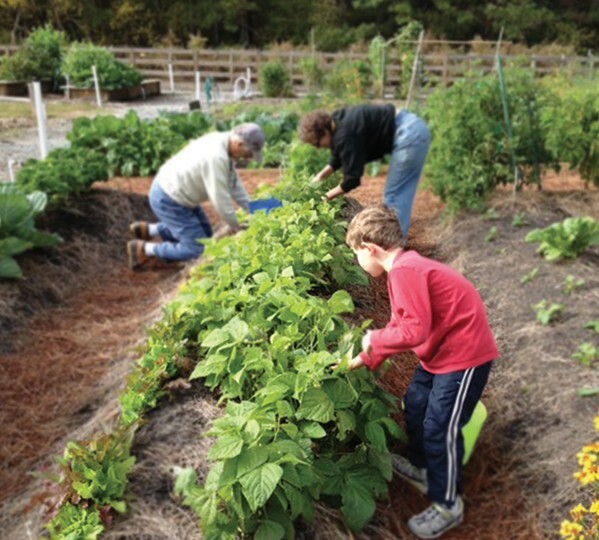 Skidaway Farms offers residents plots to rent, and master gardening classes. 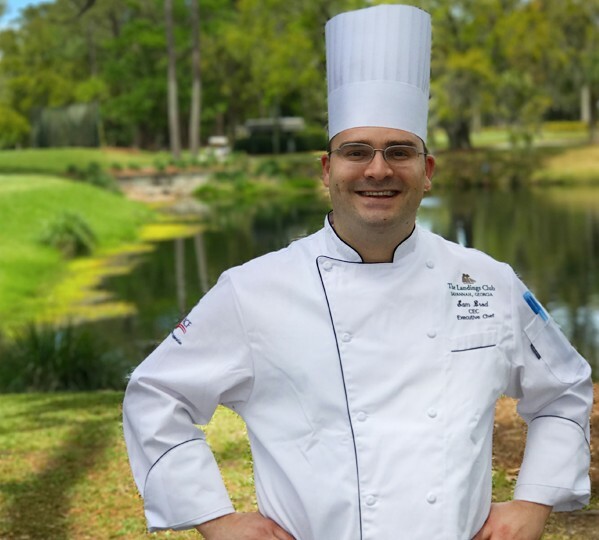 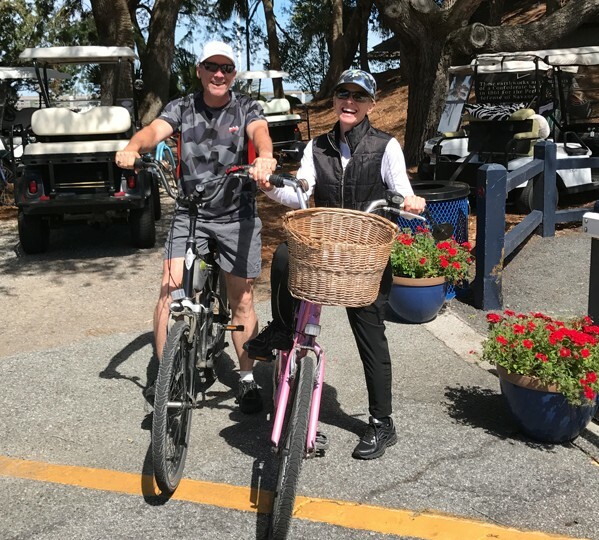 We have now embarked on a multi-year program to become a Certified Sustainable Community, furthering our commitment to environmental stewardship. 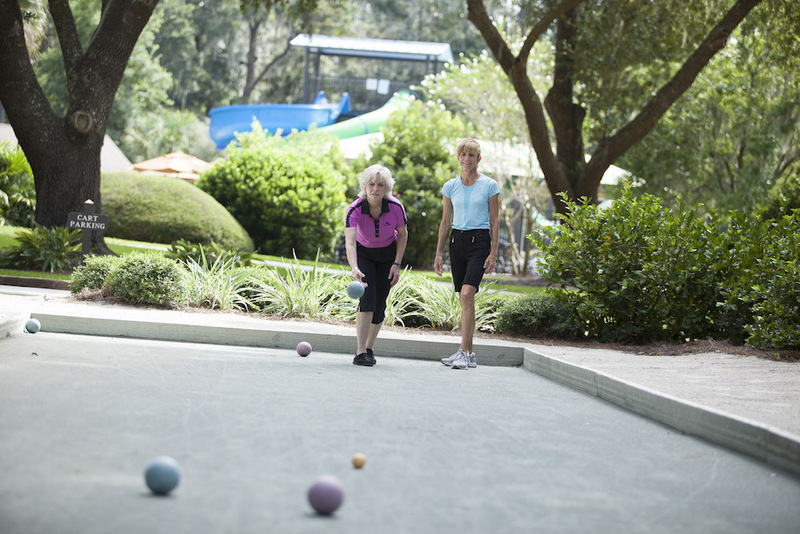 Living at The Landings means close connections with neighbors, enjoying get-togethers and fun…from day one! 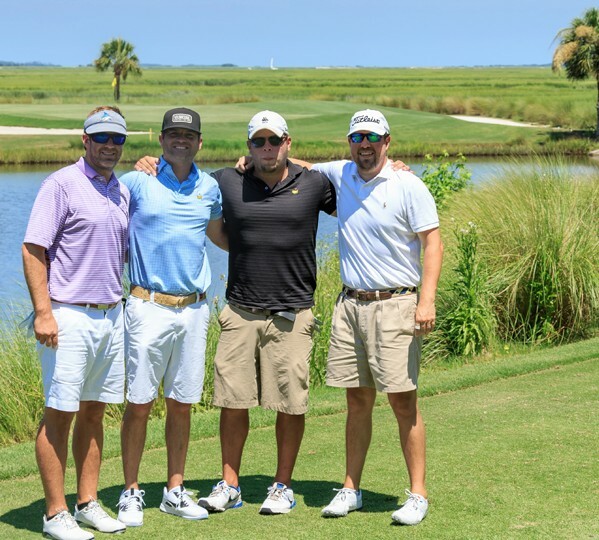 After you purchase your home at The Landings you will have the opportunity to join The LANDINGS CLUB, a private luxury golf club dedicated to serving members with an active lifestyle and resort-style amenities. 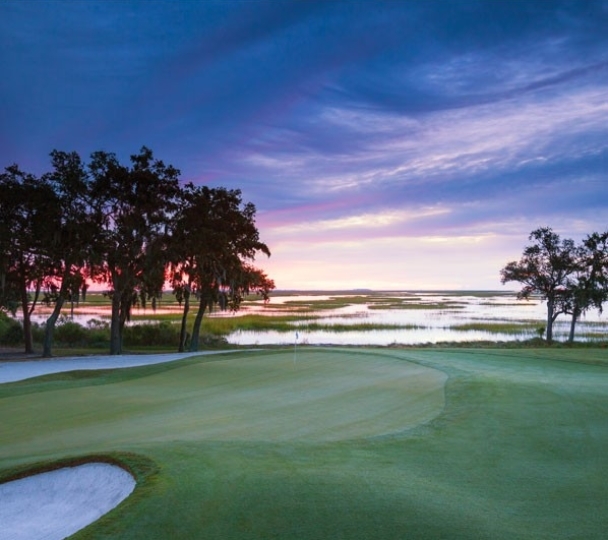 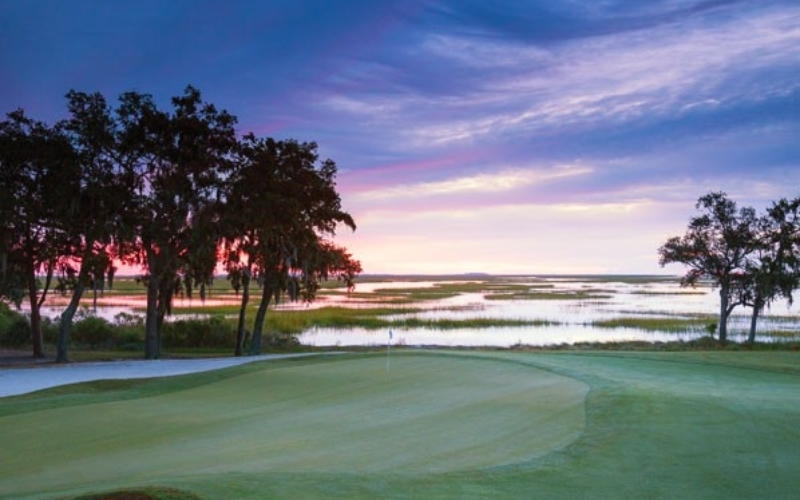 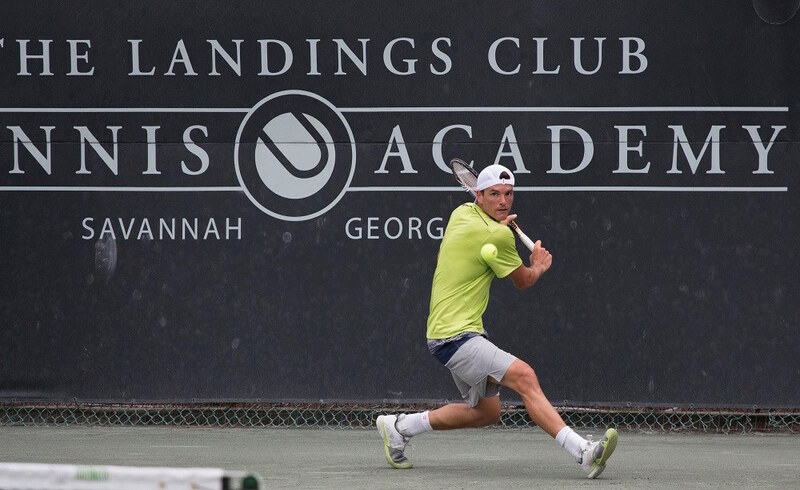 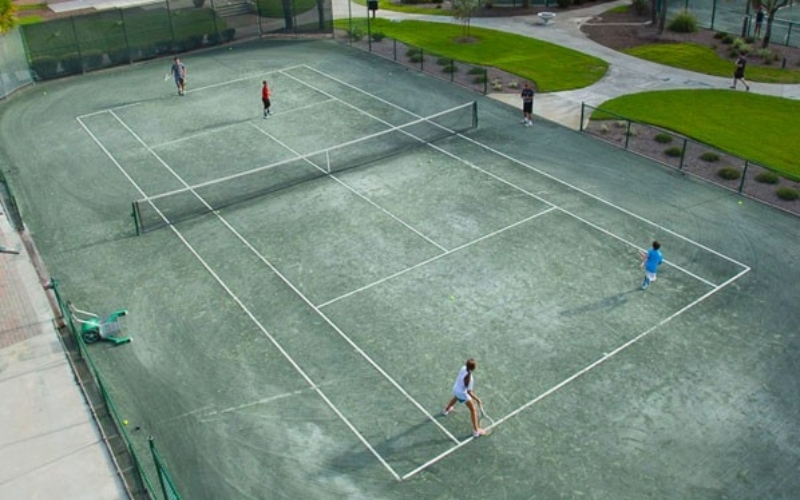 The Landings Club offers members access to six championship golf courses, 32 tennis courts, seven restaurants, five swimming pools and an innovative fitness & wellness center. 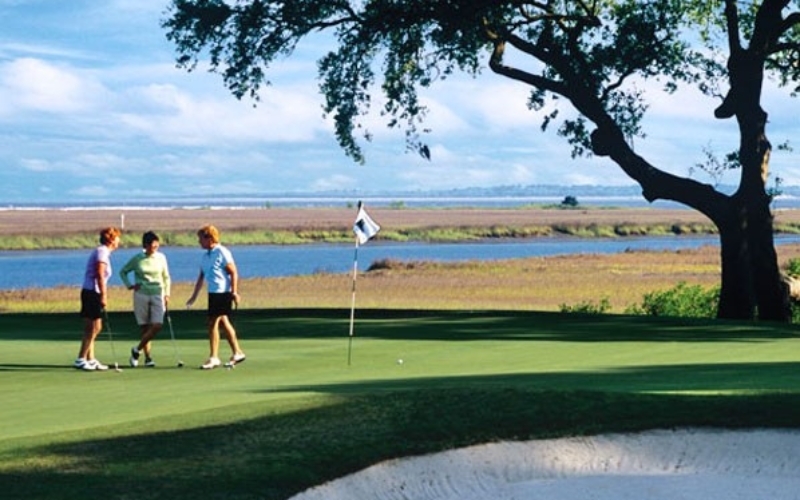 Our 6 distinct private courses are easily accessible–all are within our gates and just a golf cart ride away! 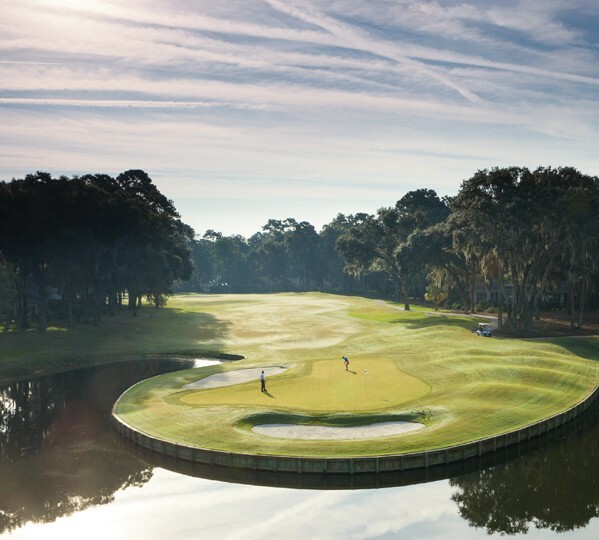 Six 18-hole private championship golf courses designed by such masters as Arnold Palmer, Tom Fazio, Arthur Hills and Willard Byrd, these courses are challenging, diverse, and all yours. 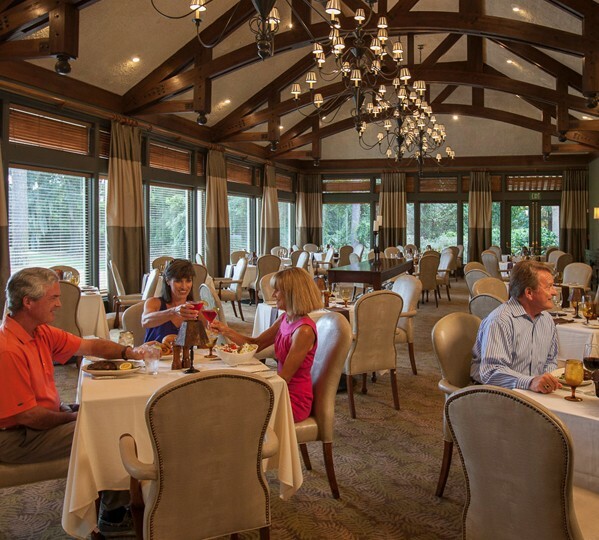 Four magnificent clubhouses with 7 dining venues offer distinctive architecture with culinary experiences from gourmet to casual, fresh catch or fresh from the farm. 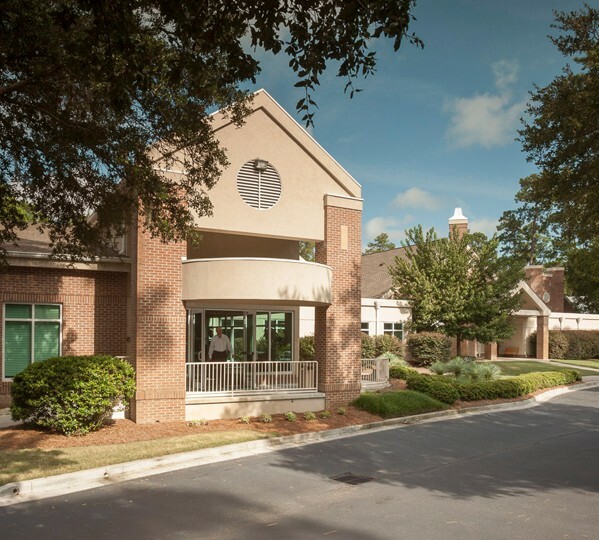 No matter the occasion, our experienced and gracious staff of professionals are ready to serve you. 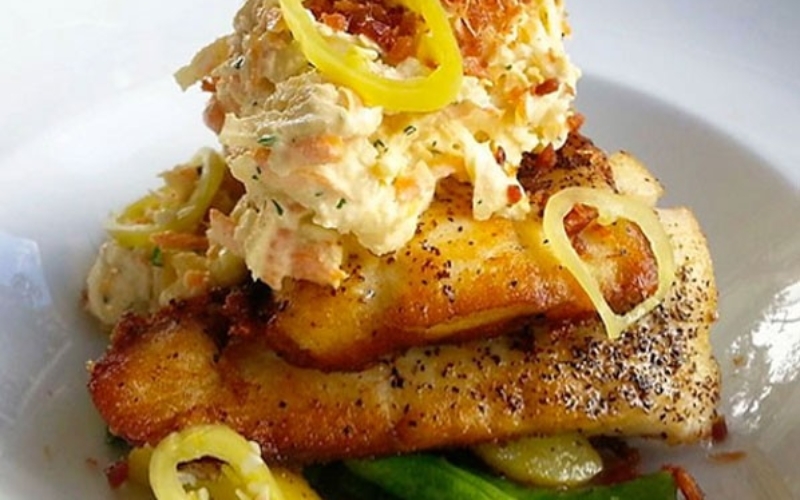 in innovative, culinary delights prepared by our highly acclaimed chefs. 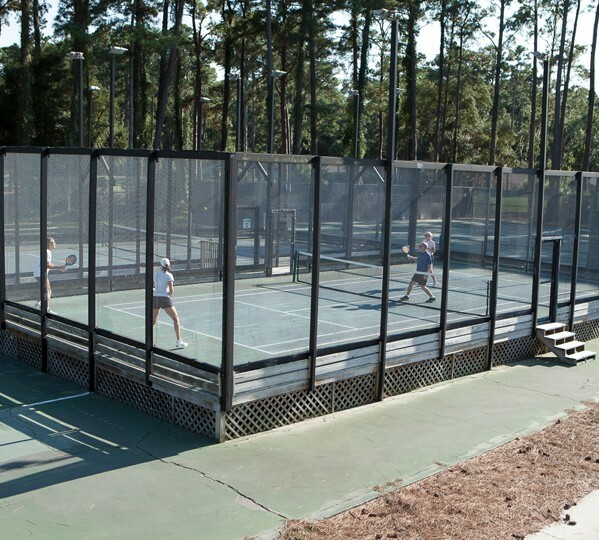 Tennis and other court sports including Pickleball, Bocce and Platform Tennis are a prime amenity at The Landings Club. 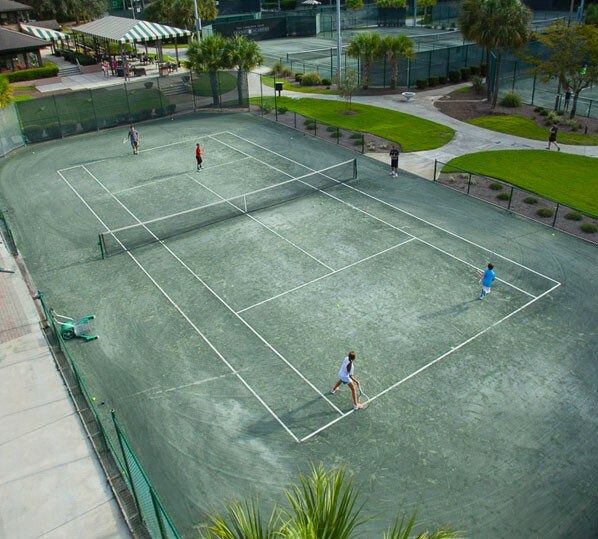 From league play and drills to round robin events and mixers, the Club is perfect for those with passion and love of the game. 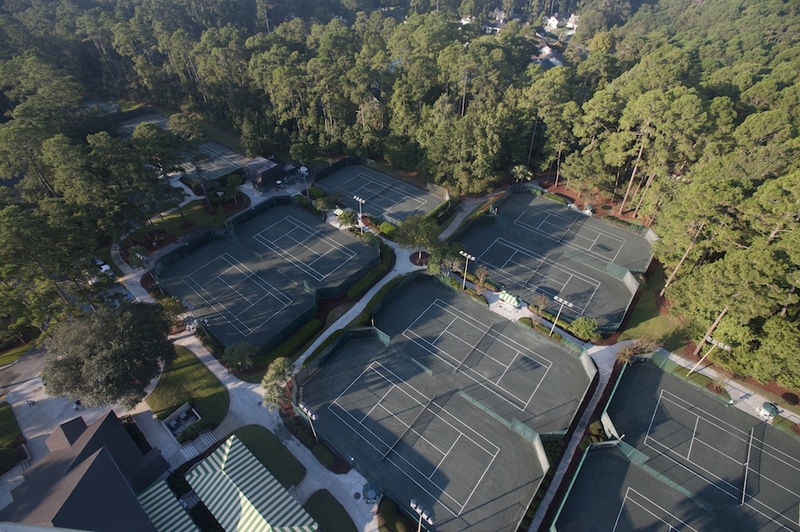 scene for all levels of play make tennis here superb. 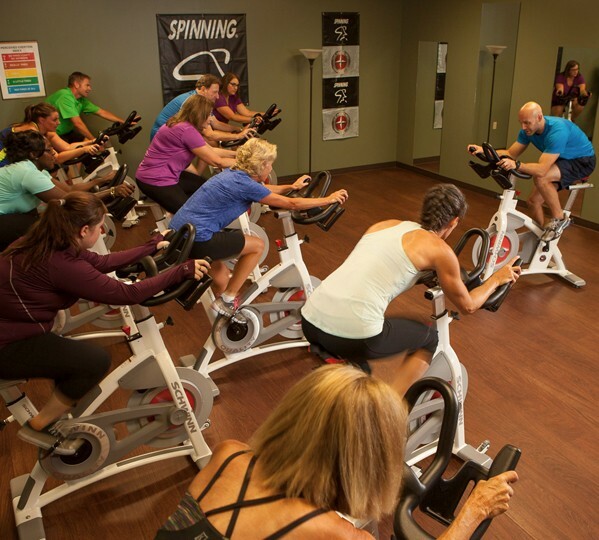 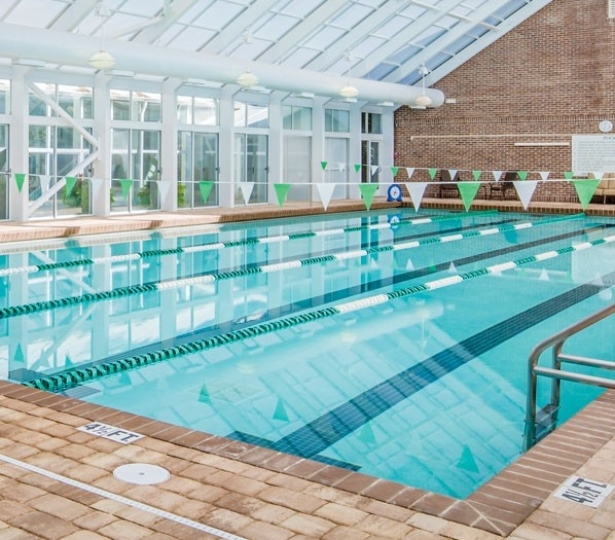 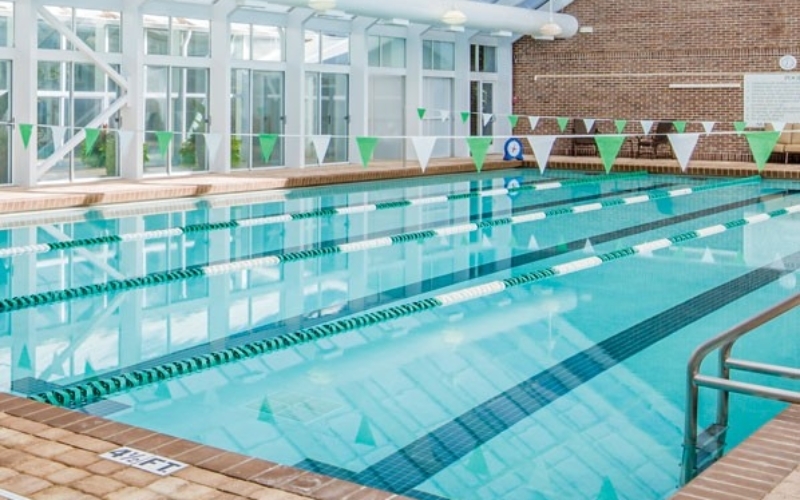 From state-of-the-art equipment to indoor and outdoor pools to spa services, aerobics studios and physical therapy, our Fitness and Wellness Center offers a vast and vibrant environment where healthy living thrives. 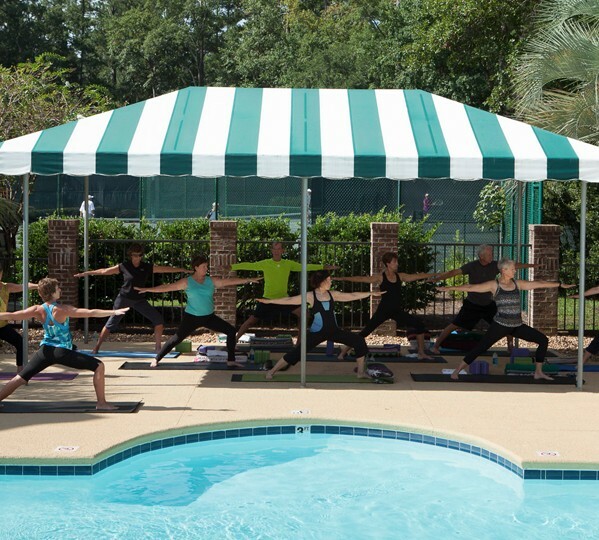 by Prevo Health Solutions, a leader in wellness consulting services for private clubs. 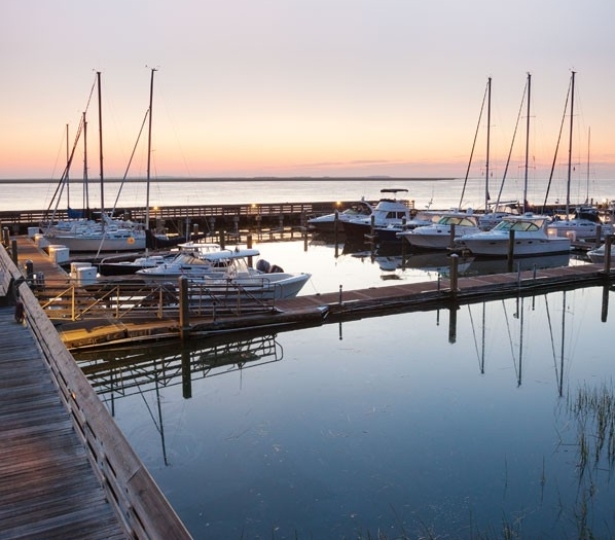 beautiful island way of life. 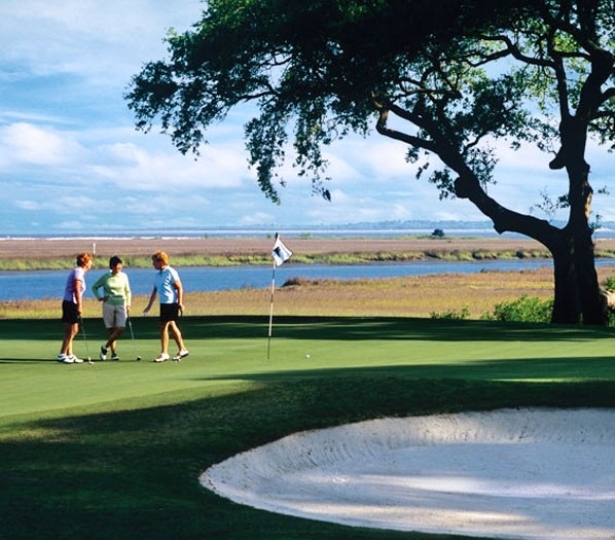 Then should you decide to join the LANDINGS CLUB, you’ll have access to everything else as well! 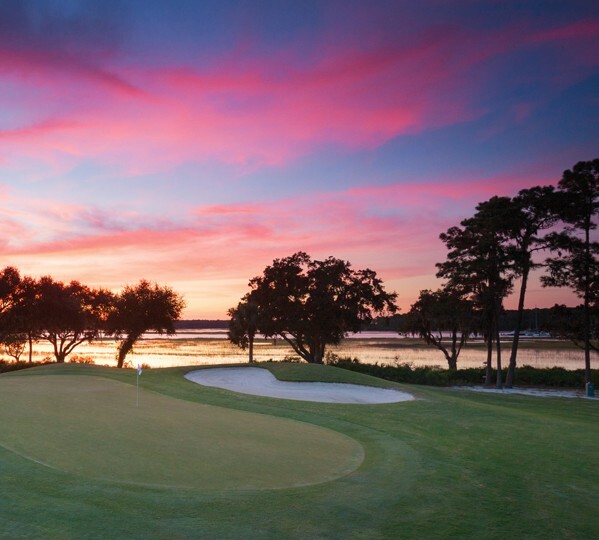 After you purchase your home at The Landings you will have the opportunity to join The LANDINGS CLUB, a private luxury golf club dedicated to serving members with an active lifestyle and resort-class amenities. The Landings Club offers members access to six championship golf courses, 32 tennis courts, seven restaurants, five swimming pools and an innovative fitness & wellness center. 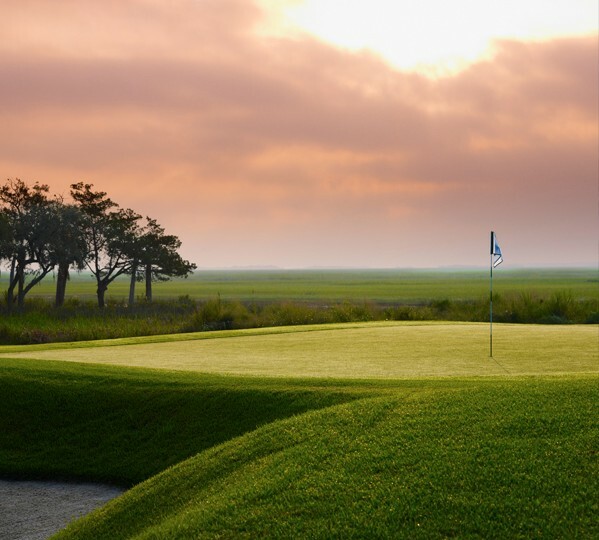 Our 6 distinct private courses are easily accessible-all are within our gates and just a golf cart ride away! 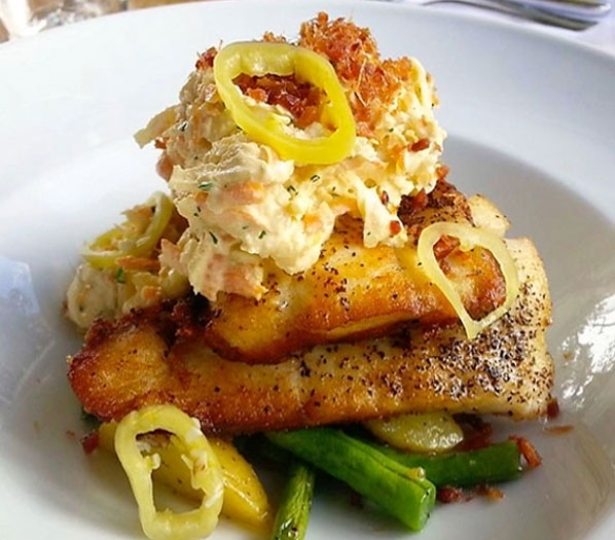 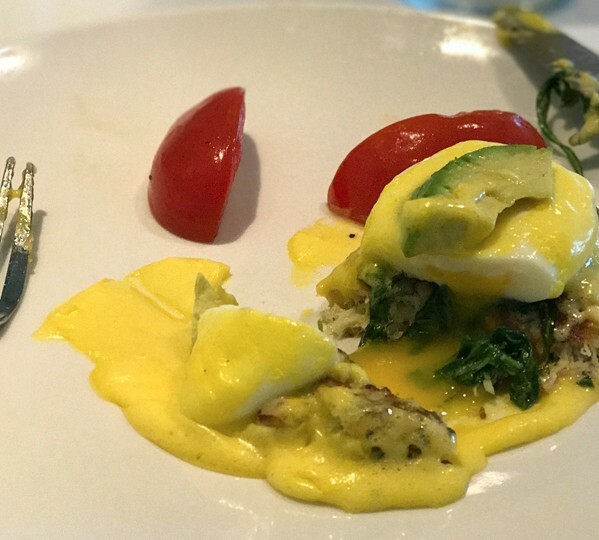 Four magnificent clubhouses with 7 dining venues offer distinctive architecture and culinary experiences from gourmet to casual, fresh catch or fresh from the farm. 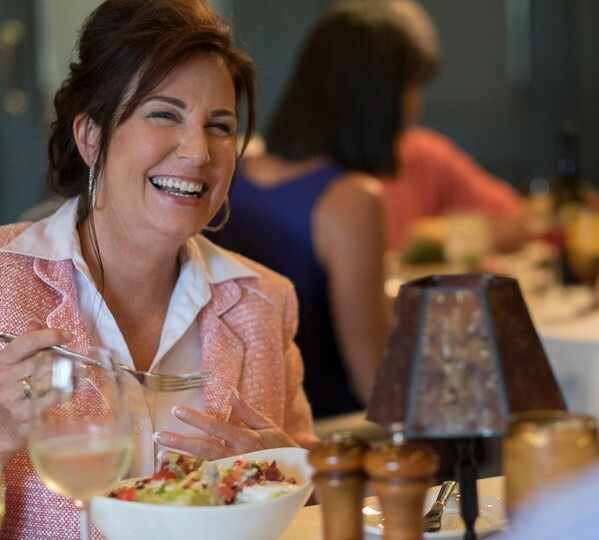 No matter the occasion, our experienced and gracious staff of professionals are ready to serve you. delights prepared by our highly acclaimed chefs.